All our packages are sent by registered mail in order to guarantee the delivery. Please contact us via info@dinghyracingcentre.nl for postage. The shipment is provided by GLS and FedEx. We ship standard on every working day (Tuesday / Friday). 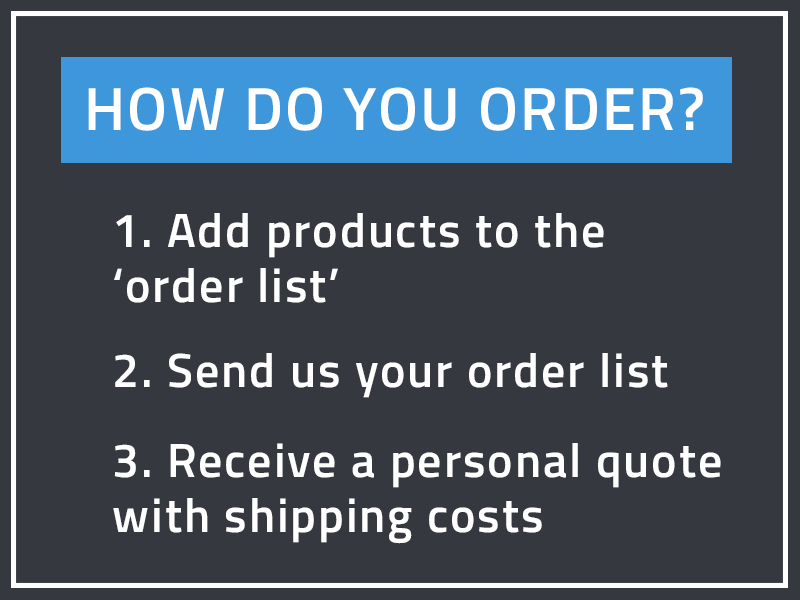 We also offer the option to pick up your order in our shop. There are no additional costs.